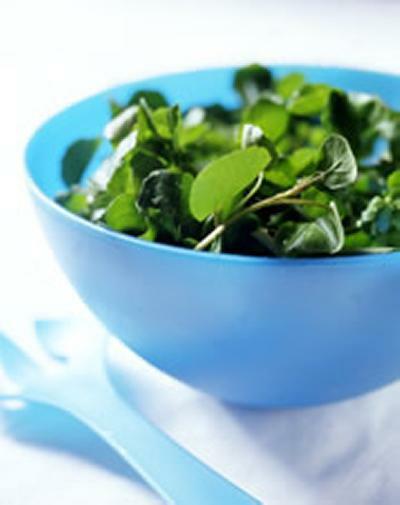 The research, led by Professor Graham Packham of the University of Southampton, shows that the plant compound (called phenylethyl isothiocyanate) found in watercress can block this process, by interfering with and ‘turning off’ the function of a protein called Hypoxia Inducible Factor (HIF). The study published in the British Journal of Nutrition was called 'In vivo modulation of 4E binding protein 1 (4E-BP1) phosphorylation by watercress: a pilot study.' Researchers were Syed Alwi SS, Cavell BE, Telang U, Morris ME, Parry BM, Packham G.